There’s plenty at The Hive for the School of Art, whether you are studying Fine Art, Art & Design, Illustration, Graphic Design or Digital Media. 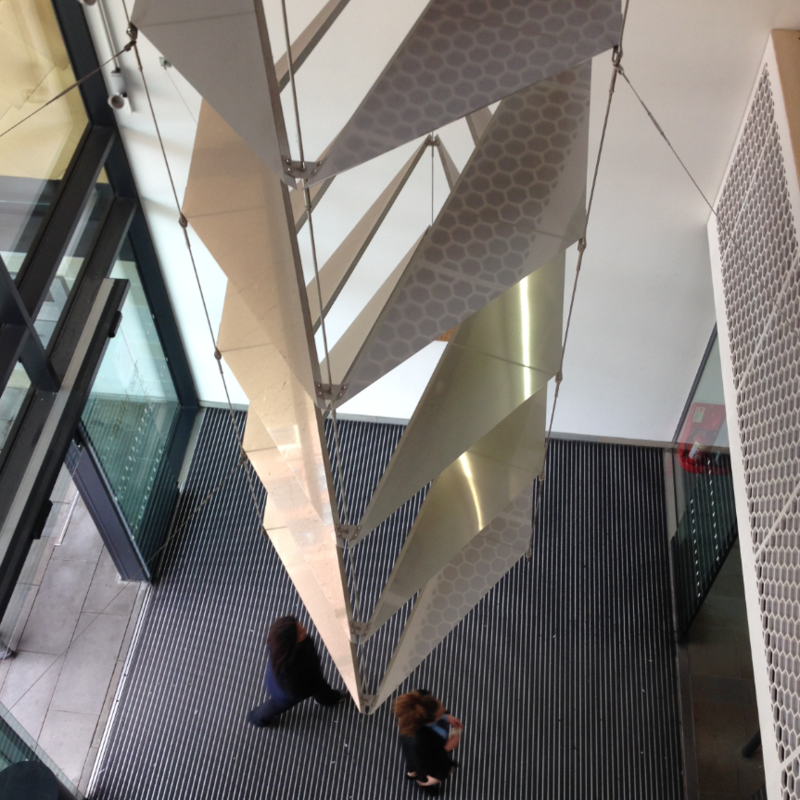 There’s always something to look at in The Hive atrium. We’ve been proud hosts of the International Lemniscaat/ Picture This! Illustration Competition Exhibition, the Royal Photographic Society International Print Exhibition and IBBY: International Board on Books for Young People. We currently have the Royal Photographic Society International Images for Science (until March 22nd). There are also many shows by local art groups and charities. 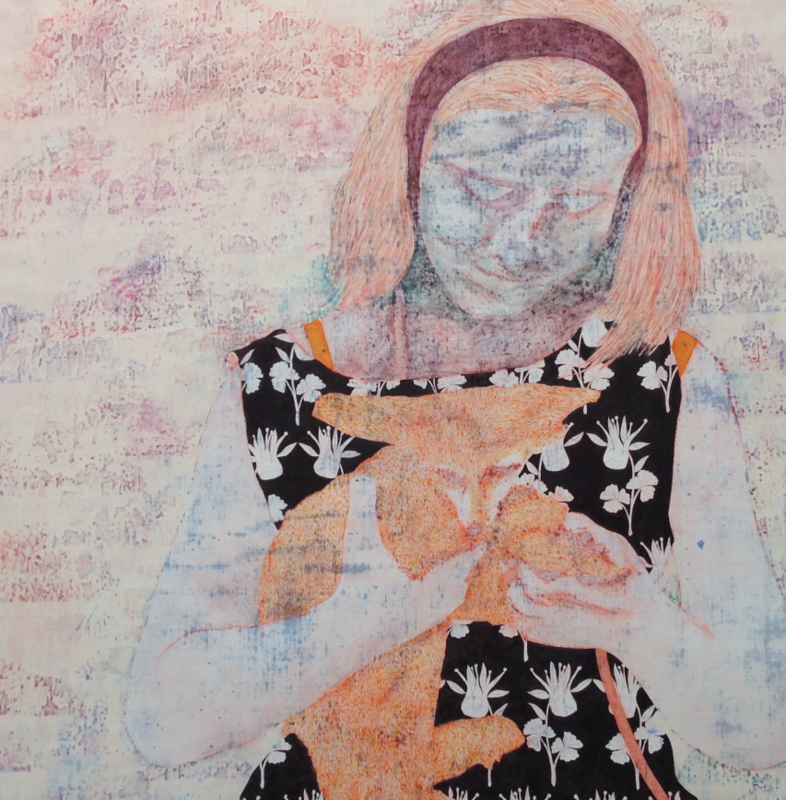 Students are frequently involved and we host Illustration and Art student exhibitions. There’s plenty of permanent art to be seen in The Hive. Look up as you enter and you’ll see Kaleidoscope, a hanging aluminium sculpture spanning three floors. 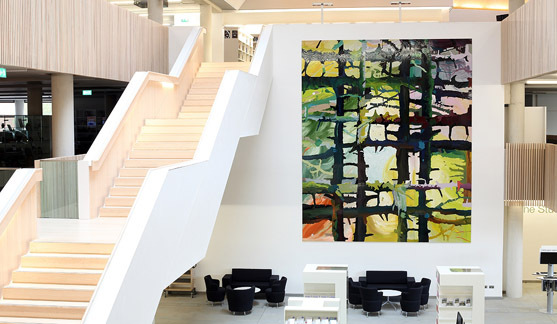 At over 6x5 meters you can’t miss Rack Alley, an oil painting created especially for the space. And if you go up to level 4 (the silent area- shush!) you’ll see two oils by our very own James Fisher. There are over 5000 art books in The Hive, plus thousands more in related subjects like film, fashion or theatre. You’re encouraged to read widely; there are no ‘set texts’ in art, just lots of different titles on artists, theories, techniques and genres for you to explore. The more you look at, the more you’ll know and the better your marks will be. We also have one of the biggest children’s libraries in the country; you’re welcome to borrow books from here too. Your key database is Art Full Text. 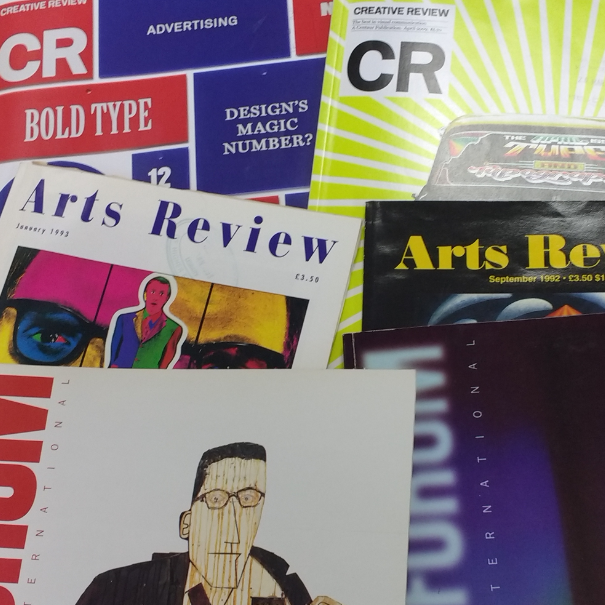 It’s well worth getting familiar with this as it contains articles from all the main Art journals including Afterall, Art Monthly, Art Review, Creative Review, ArtForum, Illustration and October. We also have access to Frieze (contact askalibrarian@worc.ac.uk for the password). Get to know these journals and you get to know what’s going on in Art: history, research, exhibitions, events and key people. Up on level 4 we have print versions of Cabinet and Afterall. Your School of Art subject guide points you to many different places to find images, sources of inspiration and the latest news in Art and Design. Favourite resources here include VADS, the Visual Art Data Service which has over 100,000 images. And be sure to check out Lynda.com, a vital resource for Digital Media containing lots of great advice about key software, professional practice and creative industries. 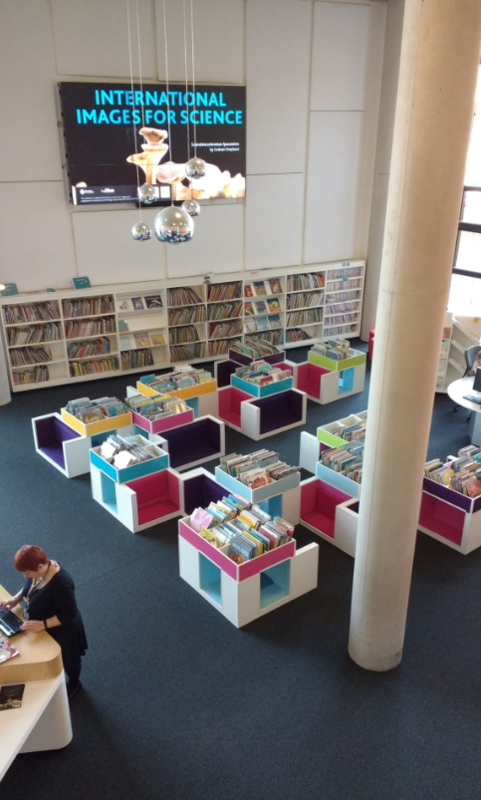 If you can’t find what you’re looking for contact askalibrarian@worc.ac.uk or visit the askalibrarian desk on level 3.